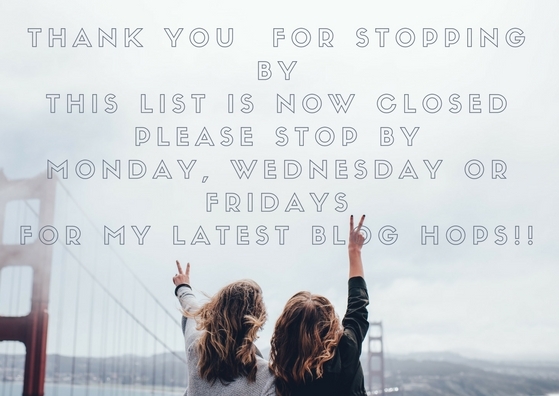 Hello and welcome to 7 Way’s Wednesday Blog Hop. Link up and have fun on this linky party. Add all the links you want to. Find new blogs and followers. Please follow you host Clairejustineoxox by any or all of the above.